Steven Rosenberger felt his dream fading. In that one moment, there was no “Kodak,” and he feared there might never be again. 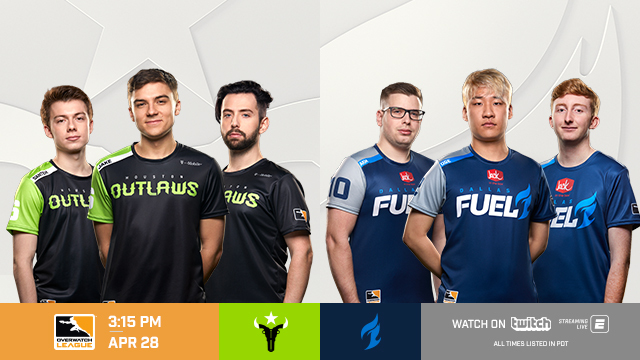 No Overwatch Contenders. No fans or autographs or team houses or streams. No media requests or match days or highlight-reel plays. 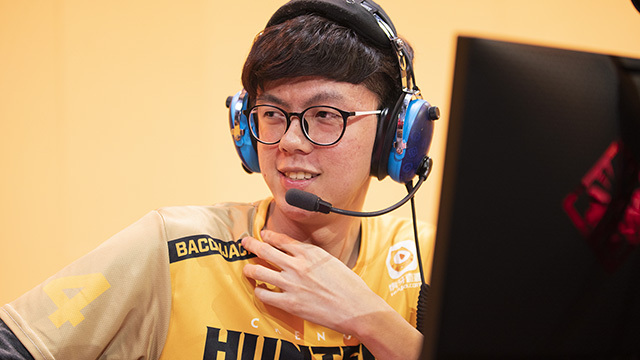 And, perhaps, no shot at the Overwatch League. 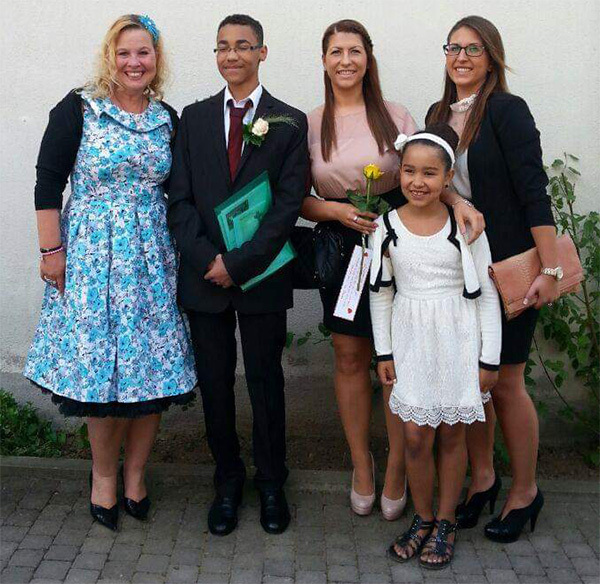 Kodak with family members, including his mom Antje (left). 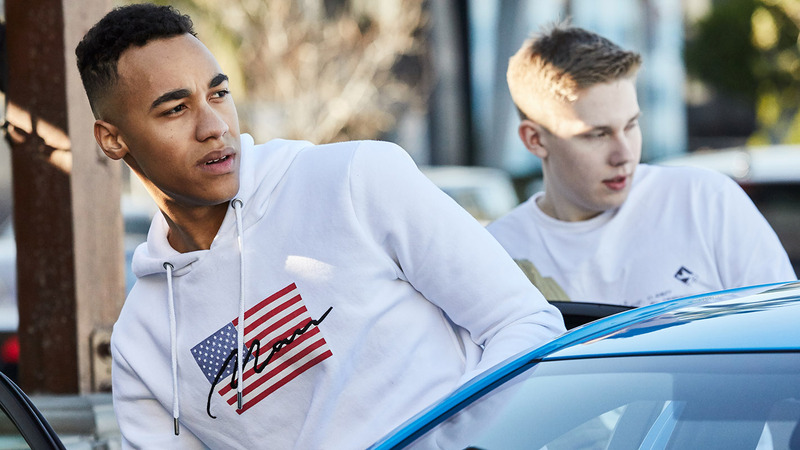 It’s hard to blame Kodak’s parents for their initial trepidation—after all, they are a tight-knit family that didn’t want to see their 17-year-old son leave school to travel across the world. But after seeing how upset he was, they took some time to reevaluate their decision. As they considered, they learned. They learned that players make a sustainable living. They learned about the booming esports industry. 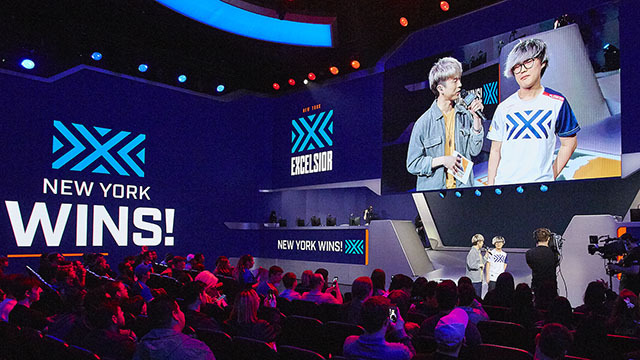 They learned about the worldwide Overwatch scene and just how many people across the planet wanted to see an exciting support star like Kodak onstage. More than anything, they learned how important it was to their son. 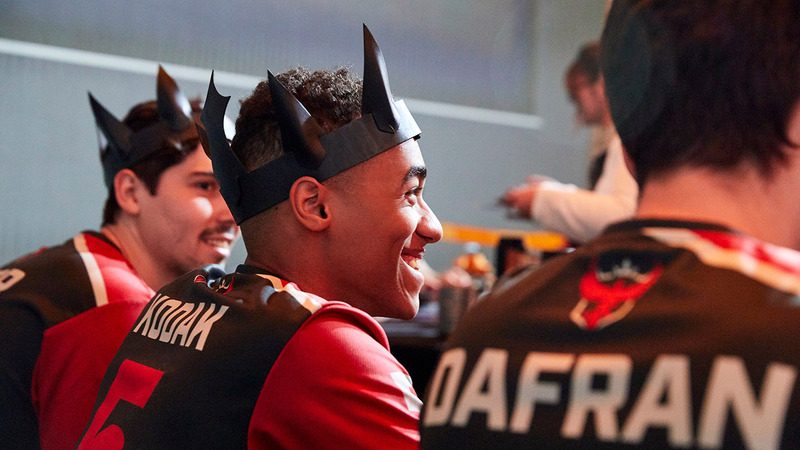 And so they gave it a shot and attended last year’s Overwatch World Cup Group Stage in Paris, where Kodak competed with Team Germany. The crowd, the stage, the fans cheering for their son—it was enough to convert them on the spot. From that moment on, he had no bigger fan than his mother, Antje. The woman who had raised her only son on soccer practices and hard work now had the opportunity to watch him achieve his dreams, and she savored every moment, from seeing him play onstage for the first time to sharing his exhilaration when an offer for the Overwatch League arrived, a joyous day that Kodak will never forget. 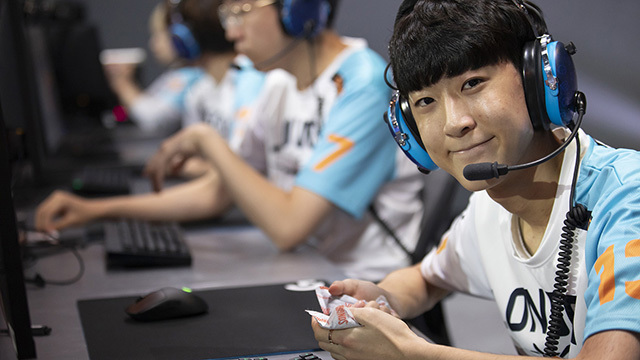 Joy turned to sadness when Antje passed away in December 2018 following a long fight with cancer, leaving a devastated family and one 18-year-old newly minted professional Overwatch player struggling to adjust to a life turned upside-down overnight. 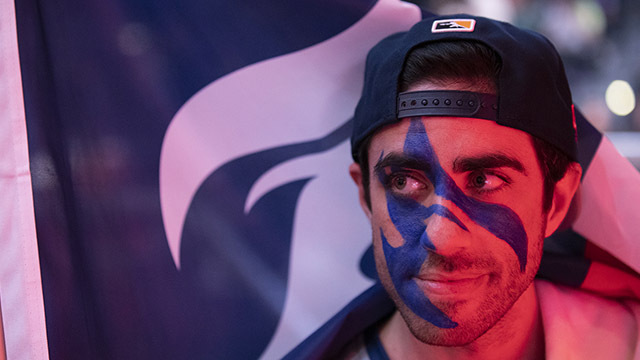 There are no tricks for working through grief, no shortcuts or ways to avoid the bad days, and it doesn’t care when the Overwatch League is supposed to start. The 2019 season opener rolled in, and Kodak began the daily struggle to manage his feelings while working on improving with a first-year team in the Atlanta Reign. Every day is a new challenge, but Kodak takes solace in knowing that his mother’s wish for him has come true: he’s found a place in this world, and it’s alongside his Reign teammates. 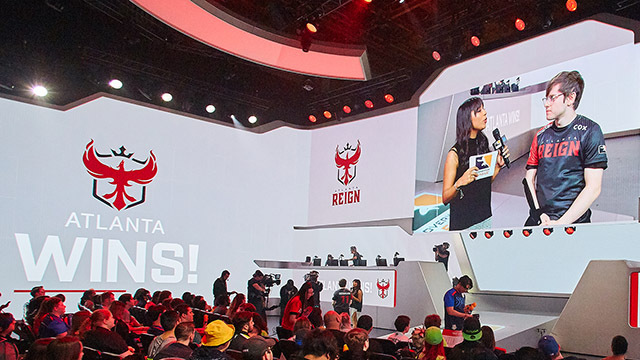 Atlanta recently clinched a Stage 1 Playoffs spot after a strong start to the season. 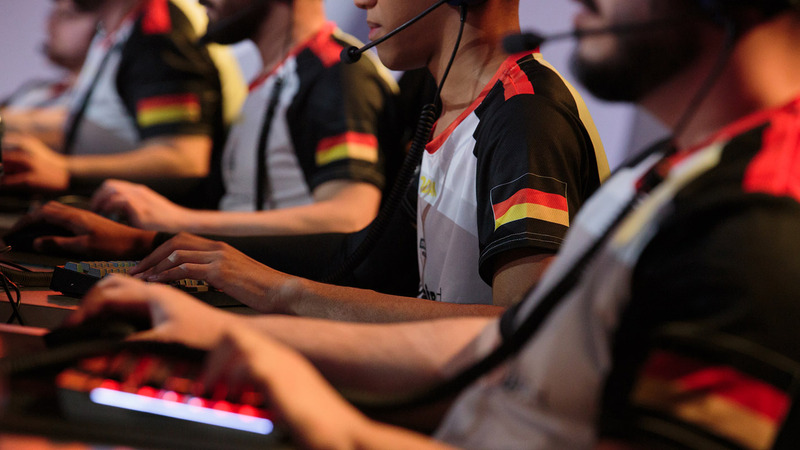 Team chemistry is strong, morale is high, and the league’s only German player knows he has an entire country of Overwatch fans cheering him on every week. 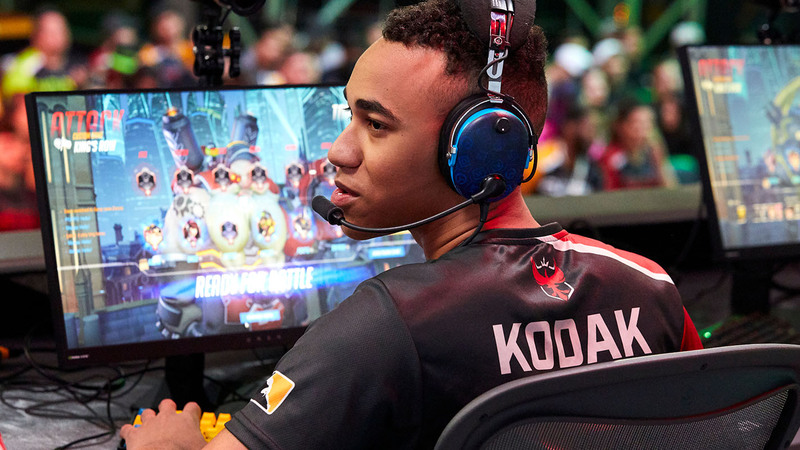 Not bad for a kid excelling on a stage he never thought he’d see—and Kodak is making sure he’s taking full advantage of the opportunity and working on more than just his Zenyatta headshots. It’s been a long, bittersweet journey for Kodak, one that’s tested him in ways he didn’t think possible. But he’s found a place—a home—with the Reign, and every day he lives out his dreams he knows he’s making his mom proud.